Commercial photographer Toshi Oku has perfected the art of bringing luxurious automobiles to life through photography and video. His work perfectly showcases the engineering and design prowess of some of the most renowned car manufacturers in the world. When offered the chance to photograph the Koenigsegg Agera RS during an attempt to break the land speed record, Toshi jumped at the offer. His camera of choice? The Hasselblad H6D-100c. The Agera RS can accelerate from 0-249mph in just 24 seconds, topping out at an average speed of 277.87 mph, making it one of the fastest production automobiles in the world. The record attempt took place on an 11-mile stretch of straight highway in the Nevada Desert and Toshi’s task was to simply “capture something incredible”. As an experienced photographer who specialises in photographing landscapes and motor vehicles, Toshi was in his element. The Agera RS is designed specifically to optimise its power and downforce ratio when moving in a straight line. To cope with huge pressures it encounters when driving at speeds in excess of 200 mph, the shape of this car has a unique front splitter, air vents and rear wing. These critical features allow air to move around the Agera RS with maximum efficiency while preventing the front of the car from raising as it picks up speed. But they also help to make the car a beautiful photographic subject. Toshi used both the HCD 4-5.6/35-90mm and the HCD 4/28mm mounted on the Hasselblad H6D-100c on this project. Explaining why those lenses were ideal, Toshi said: “The ability have a zoom lens that hits all the sweet spots was great. Also, the 28mm is such an amazing lens. It’s sharp and having a wide-angle like that is very nice to shoot a project like this." Each and every sensor that goes into a Hasselblad H6D-100c camera body is individually calibrated and tested to ensure it delivers optimal image quality, making it the perfect camera to capture the detailed products, like the expertly crafted Koenigsegg Agera RS. 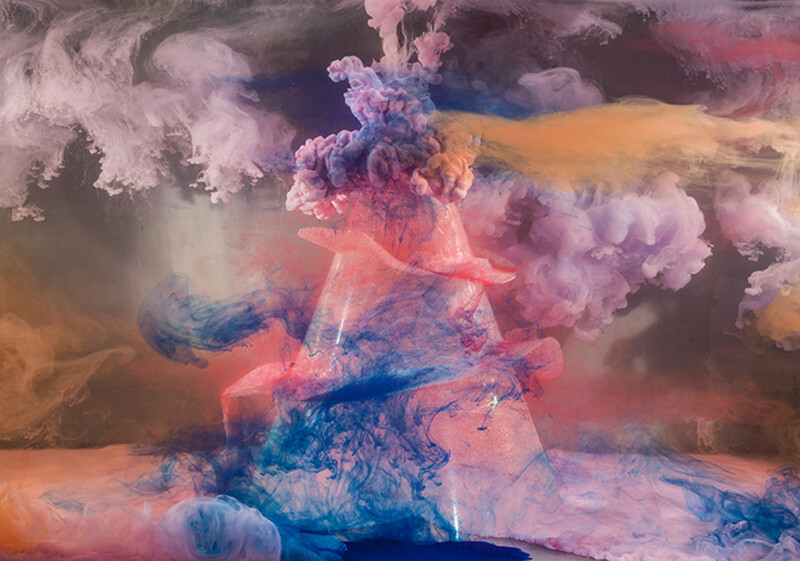 Art Photographer Kim Keever was searching for a way to create atmosphere in his tabletop landscape images. Having tried smoke and clear plastic, Kim’s eureka moment came when a friend was throwing out a 100 gallon aquarium where he started to experiment with painted water.